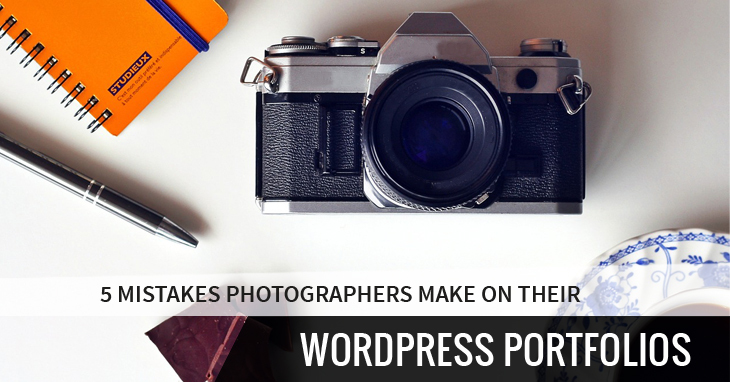 Having your own super stunning, professional Photography portfolio on WordPress ought to feel good, whether you are a freelancer or an agency providing the same services and pictures for sale. WordPress portfolio is easy to manage and you maintain absolute control, what’s not to like? When you have bucket loads of images to showcase, a performance conscious web that needs all your pages to load as fast digitally possible, an attention deficit audience to entice, an identity to foster into a brand name, and generate some business too – you, as a photographer who is likely a WordPress/ web novice, wouldn’t know where to start. The thing about WordPress is that everything is super simple and it all lies in your control. The platform will offer you the choicest themes and plugins to select for your portfolio. But sometimes you are going to get lost in the bigger, artistic side of things and leave the technical details untended. 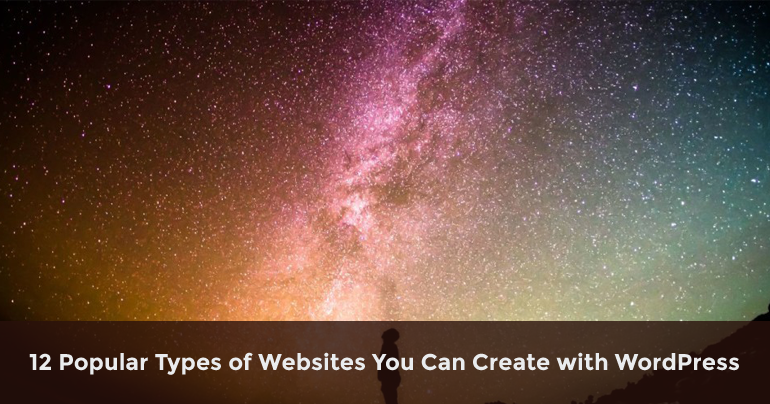 Image file names are significant, and you are possibly ignoring them because “who cares about the name when the image looks good.” Well, search bots that determine how well your images are indexed, that’s who. And also your site visitors, but no one ever talks about that. Without going into too much detail, I’ll say this now (and Moz and Google will back me up) that your image’s file name is the first thing the search engine is going to enlist about your image. Now, when you leave your image file name as DSC003y75280516-3.jpg, you’re telling the search engine nothing about the image itself. The image, therefore, will NOT show up in search results when someone searches for that one subject your image is about. Make SURE that your image file name succinctly but surely describes your picture in 3-5 words. Separate them with hyphens (or the words will show up separated by ‘%’ in user’s address bars). The cleaner and more legible your image’s URL is, the safer a person would feel about clicking on it. So, when you have captured an image of the Tahitian beach at sunset, name it Tahitian-beach-sunset.jpg. Clear, without helping verbs, describes precisely what your image is about with no exaggeration. It’s the hallmark of a quality photographer. Like titles, ALT attributes are significant, perhaps not to general users this time, but for search bots and your Search engine results page (SERP) rankings. No matter how good you are at writing, you are likely not going to be able to squeeze all your image is about in 5 words or less. That’s where ALT Tags (metadata) comes in. This is an ALT tag – describing your image to search bots and those on accessibility devices (screen readers). 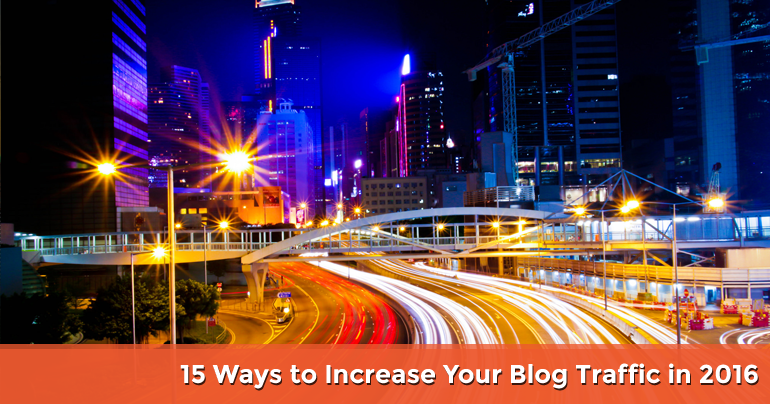 Both of these help you improve your search ranks over time. WordPress already gives you tools for this: Anytime you upload an image in your WordPress media library, you get the fields to enter Image Title, description, and an ALT tag. In the example, the line between double quotes is the ALT tag, you don’t have to write img alt, WordPress will take care of it. Image format: Convert your huge, high-def JPG/JPEG images into files of considerably smaller size like PNG or GIF. Use WordPress ImageMagick and similar tools for this. Image Compression: 5 Mistakes Photographers Make on their WordPress Portfolios and WP Smush (free and Pro) are your best friends. Download and use any one of the plugins for compressing image size without losing the viewing quality. Lazy Load XT: This is a filter which makes your image load progressively – When you have multiple images to showcase from top to bottom, the images below will start loading only when the user has scrolled down to that part of the page. This considerably improves loading time and gives an impression of fast performance. Globally speaking, your WordPress website and blog need an extremely lightweight theme and minimal plugins – the more plugins you have, the more you are bogging your own site down with the weight of scripts. Use P3 Performance Profiler plugin to get rid of heavy/slow plugins. W3 Total Cache – a free plugin that can improve your loading times up to 10 times is absolutely mandatory. If you can spare some change, look into better-hosting plans and CDN (Content Delivery Networks) for your website. Good UX will help you foster a positive feeling in the minds of your audience, which in turn helps in creating solid leads and business. First off, start with content experiments and analytics – Google Analytics integration is a must for a smart, continuously improving portfolio website. But if you find numbers and charts dizzying and/or nauseating (I will not be judged) make sure to get the Yoast equivalent (Google Analytics by Yoast, Now known as Google Analytics by Monster Insight) or invest in similar UX testing plugins/ services/ apps – Nelio, OptimizePress, KISSmetrics, etc. Next, have a beautifully optimized contact-form (should come with a premium portfolio WordPress theme, check those out for inspiration on ThemeForest.net). If you also have a blog and a story to tell, subscriber forms will help you immensely (MailChimp is the best). Also have some social like/follow/share buttons up and center, especially for platforms that are relevant to your industry – Instagram, Pinterest, Twitter and Facebook, Behance, etc. If you have good content, somebody would want to and will steal it. Images are not exempt. Images are easy to steal from the very basic fact that they are visible on the browser. Right click >> Save as, and Boom! gone for free in a jiffy. Hotlinking will drain your server resources (when people simply link to your images in their own site content, but you get no traffic) in the blink of an eye, so look up ways to prevent that (needs some coding with .htaccess). Also try watermarking, KeyCDN Hotlink prevention (and some WordPress plugins) for the same. Make sure not to include full size images/ graphics on your portfolio. When you are selling your hard clicked images, you are going to do everything in your power to make sure they are marketed and showcased in the best possible manner. WordPress will give you all you need to do that (and more), but you need to exert yourself a little in actually putting those tools and plugins to good use and getting the most out of your WordPress portfolio website. About The Author : Tracey Jones is a professional web developer building highly custom websites for small businesses. She has vast experience in converting PSD to WordPress theme in an efficient manner. She is also an enthusiast blogger with a strong passion for exploring new web development technologies. As they are photographer, so most of the time they upload their portfolio photos without any compression or using a plugin, that’s why photography websites are pretty slow. Thanks for your nice article on 5 Mistakes Photographers Make on their WordPress Portfolios. I hope your article will make users more careful to prevent these mistakes.